With the development of e-commerce, there are more and more deliveries of smaller and smaller packages. Ordering online and home delivery are now simple, even for perishable foodstuffs subject to the cold chain. 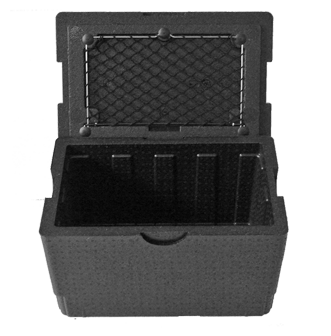 OLIVO offers its BOX range of cool boxes for last mile delivery. 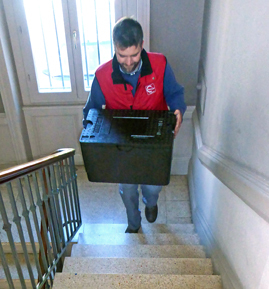 Thanks to English customers who were precursors in the “home delivery service”, the BOX range has proved its worth since the beginning of the 2000s. Last mile logistics or home delivery? The term “last mile” refers to the last segment in the supply chain and covers home delivery, drive-in collection and other points of consumer collection. Who are the players in e-commerce? It is estimated that the volume of packages delivered in this way will continue to increase at an annual rate of 20%. 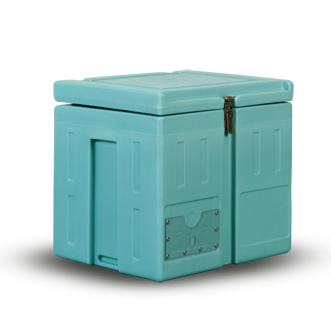 The expectations of these insulated containers are very high when it comes to delivering perishable goods or temperature-sensitive healthcare products whose temperature has to be strictly maintained. 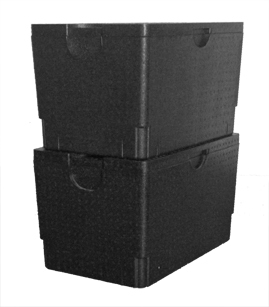 OLIVO BOX containers are made of expanded polypropylene, known as EPP. EPP is 100% recyclable and it is shape moulded using steam. A reusable material and a non-polluting production process count among the qualities of this material. 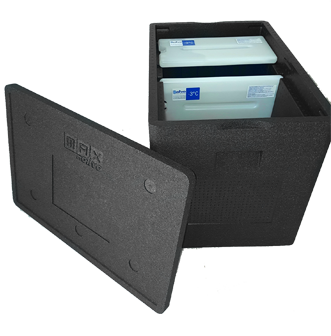 There are plenty of EPP containers on the market, but what differentiates OLIVO’s EPP BOX range is refrigeration. On-board, i.e. 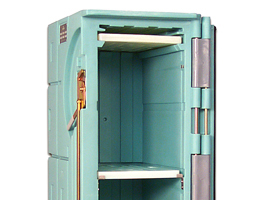 non-mechanical refrigeration has been part of OLIVO ‘s expertise for a long time. With BOX, OLIVO provides a complete solution: insulated box and calibrated refrigeration … and it works! Whether the refrigeration is provided by eutectic packs or dry ice in different forms, OLIVO will provide you with an analysis of the cooling capacity you need based on your specifications and transport time. 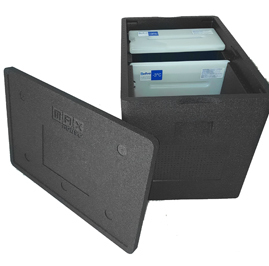 BOX containers can be used for several different temperatures. 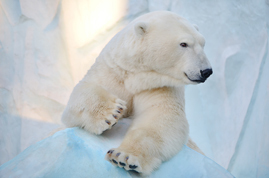 It is the refrigeration system that makes the difference. Don’t hesitate to contact us so that we can help you to choose the best refrigeration system for you. Plastic crate or not ? 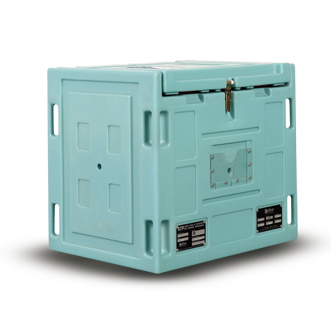 BOX, the insulated box, is autonomous: it can be used alone or in a plastic crate : a real question. How do you supply cold? Use an insulated container is fine, add to it a refrigeration source is even better!